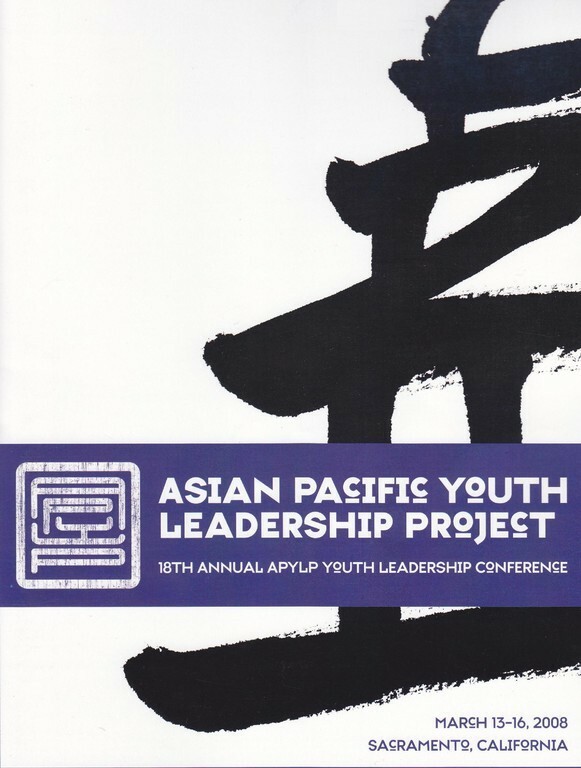 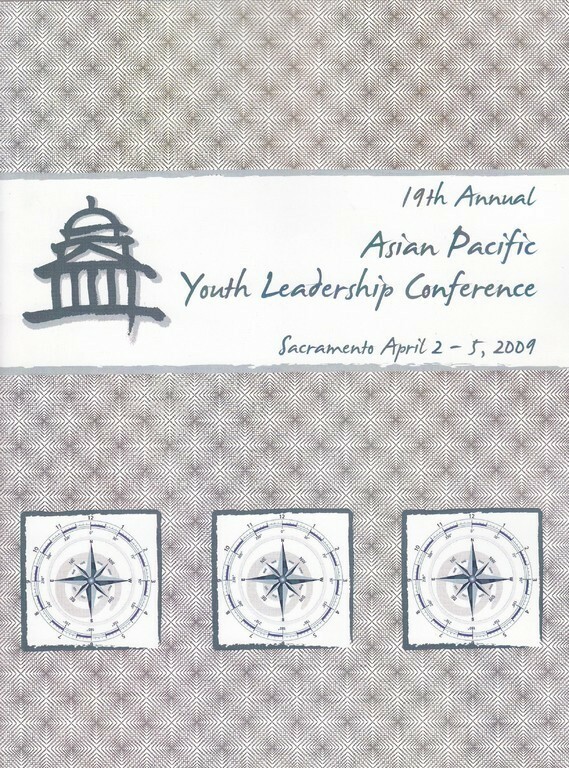 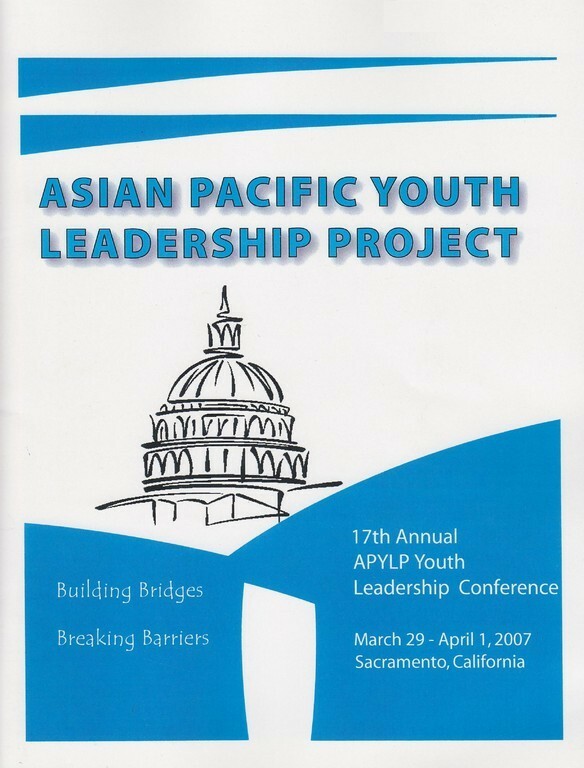 APYLP offers leadership conferences for Asian Pacific youth in the state of California interested in developing their leadership potential and pursuing active community and public service. 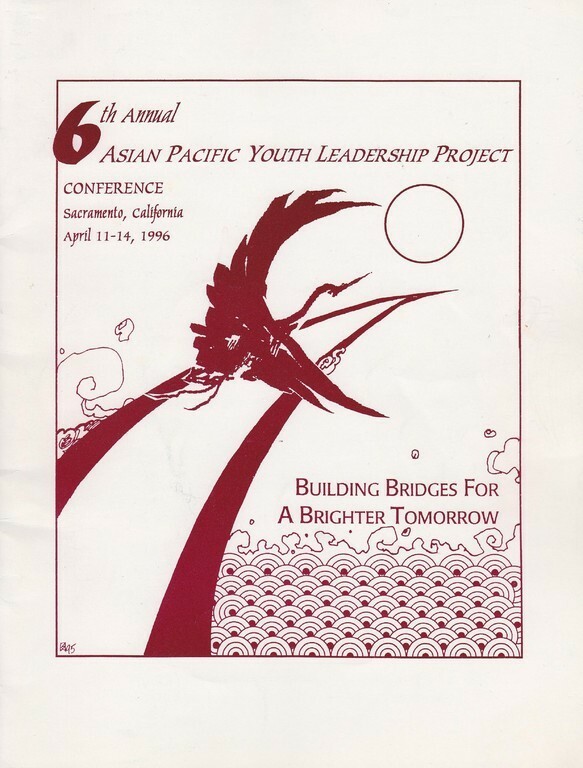 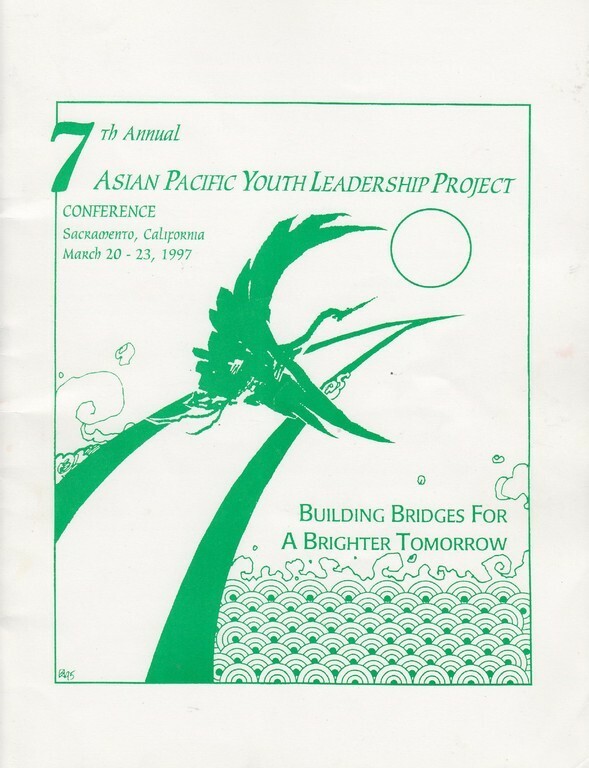 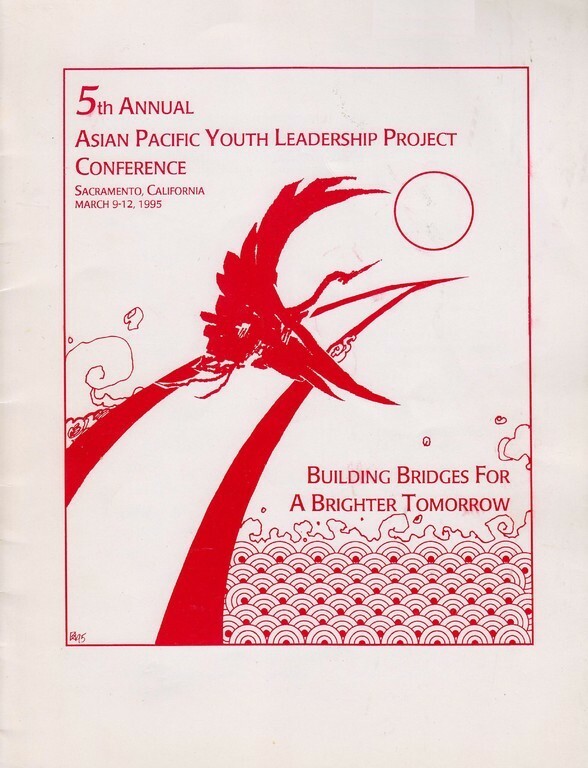 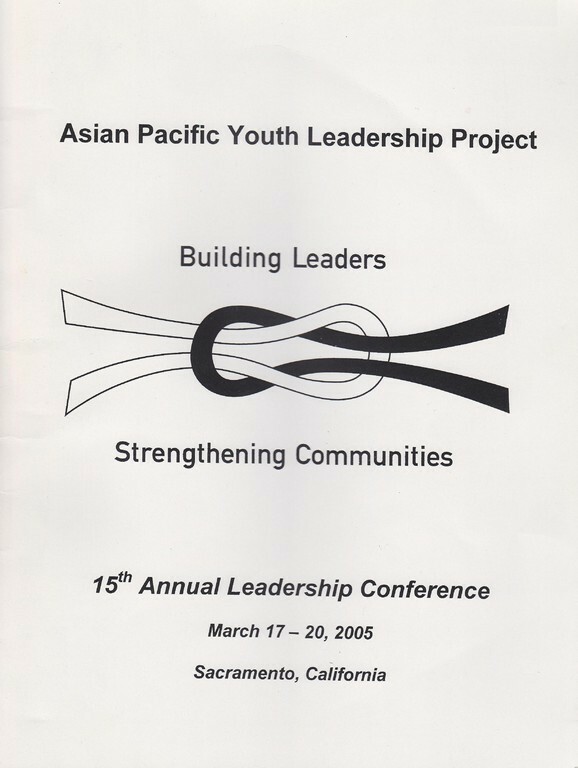 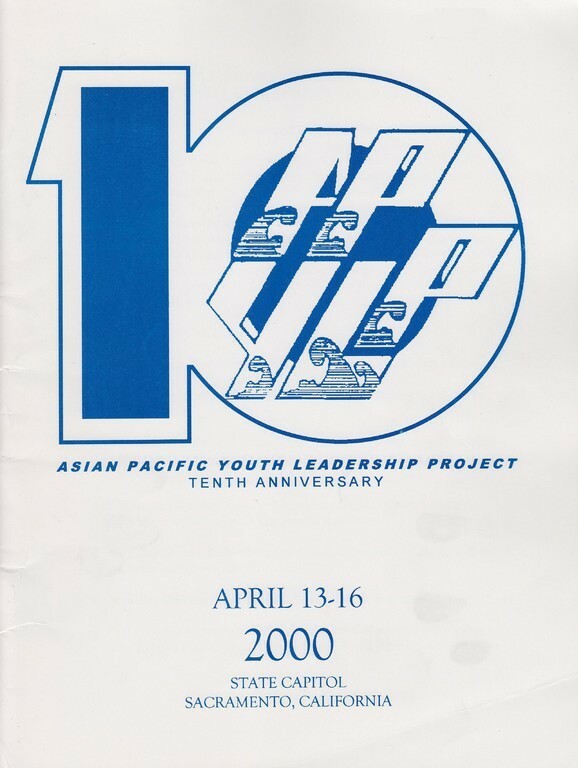 APYLP was established in 1990 to build new foundations for Asian Pacific Islander (API) youth to become involved in community and public service in California. 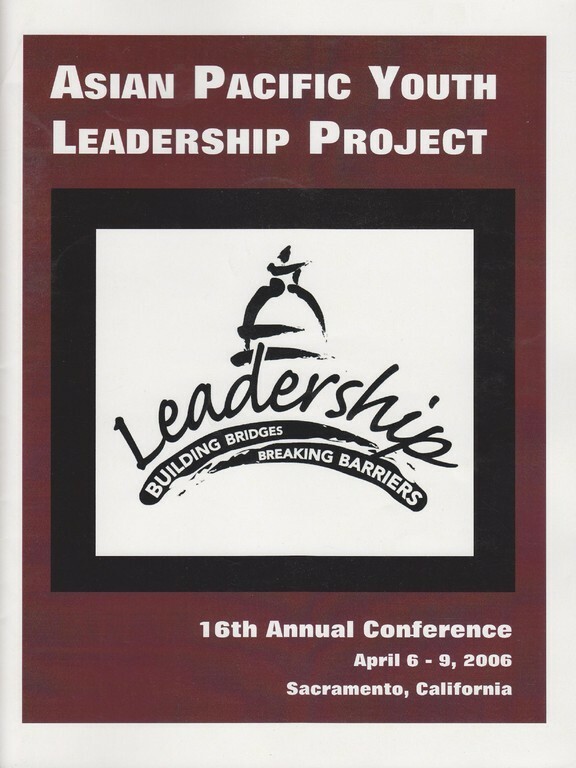 Our team of volunteers sponsors conferences to empower participants with confidence and a desire to make a difference in their communities. 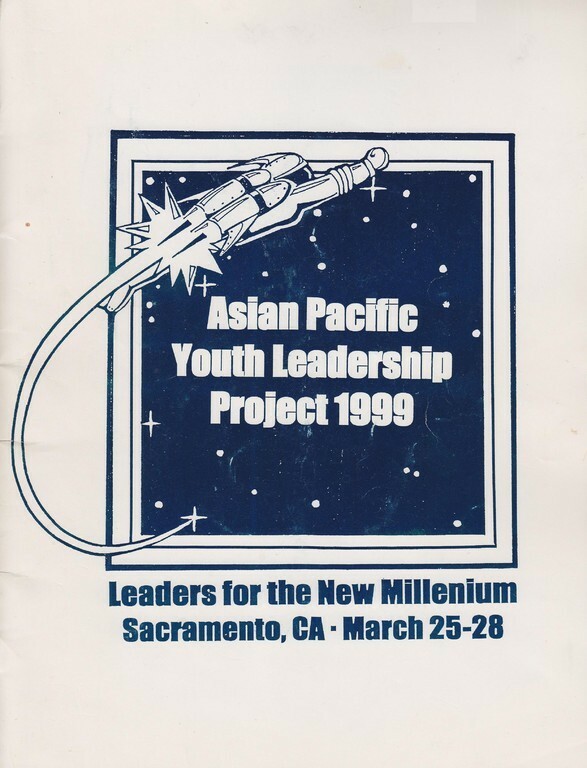 One former participant, Dan Nguyen-Tan, became the first Asian American and youngest member elected to the Chico City Council in 2000. 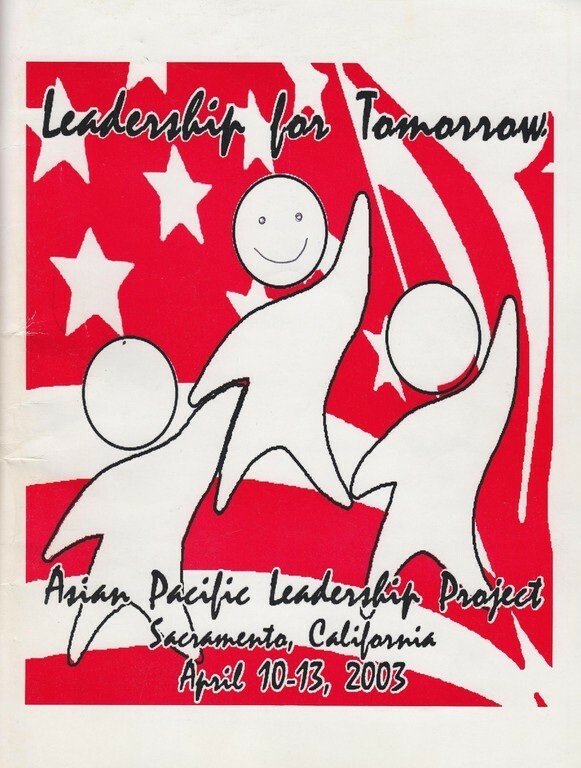 The Project was founded by and continues to be run by API staff of state elected officials who want to ensure strong API representation in the public sector. 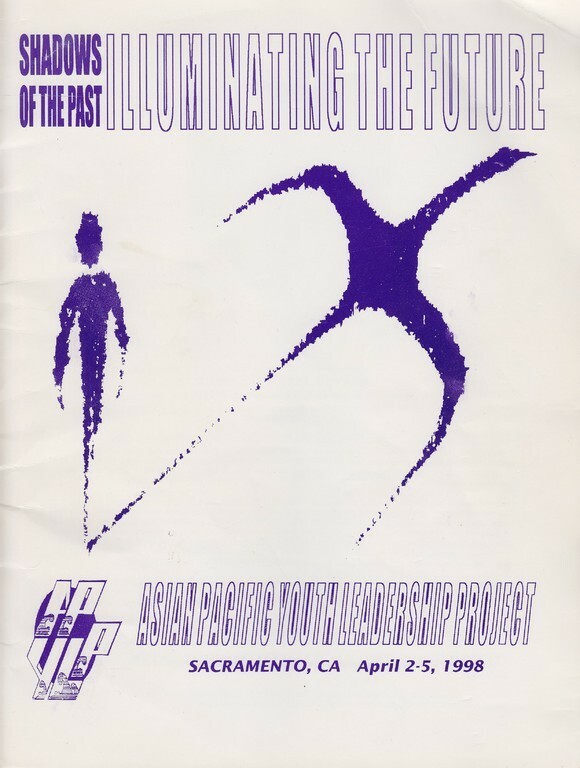 THANK YOU TO ALL OUR 2019 APPLICANTS! 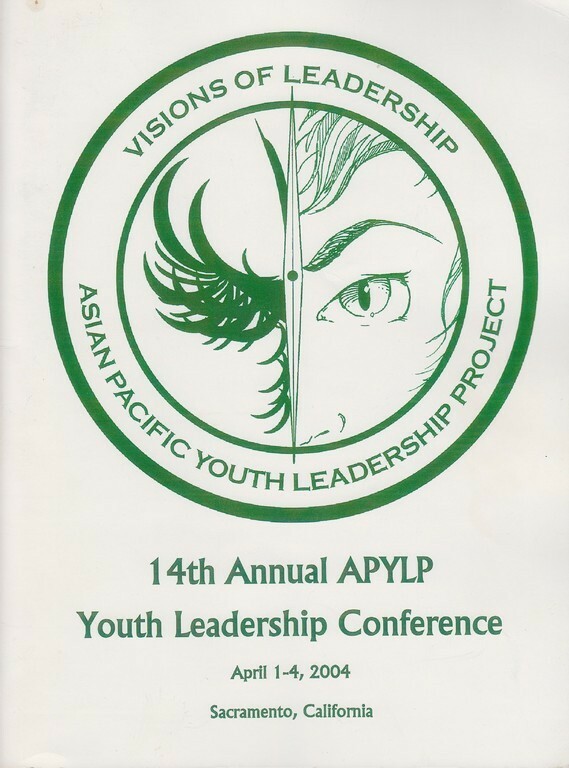 TO NOTIFY YOU OF SELECTIONS. 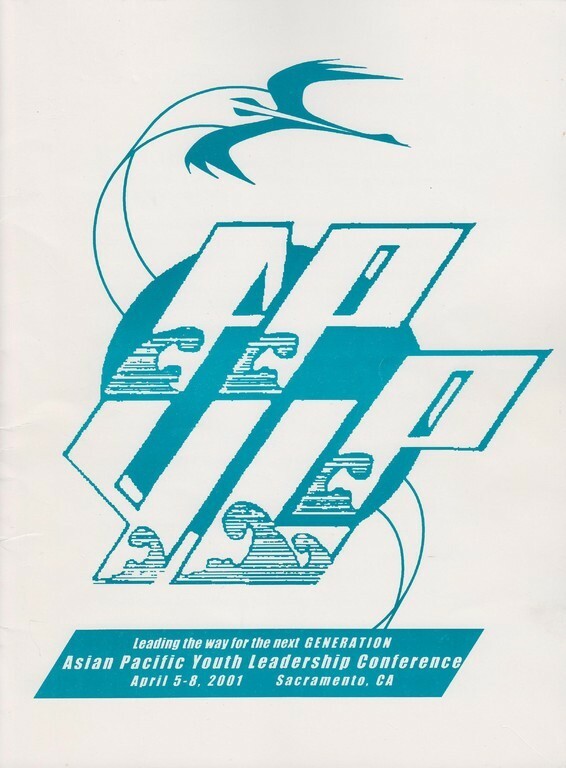 Learn more about our high school conference, including application and important dates to know about. 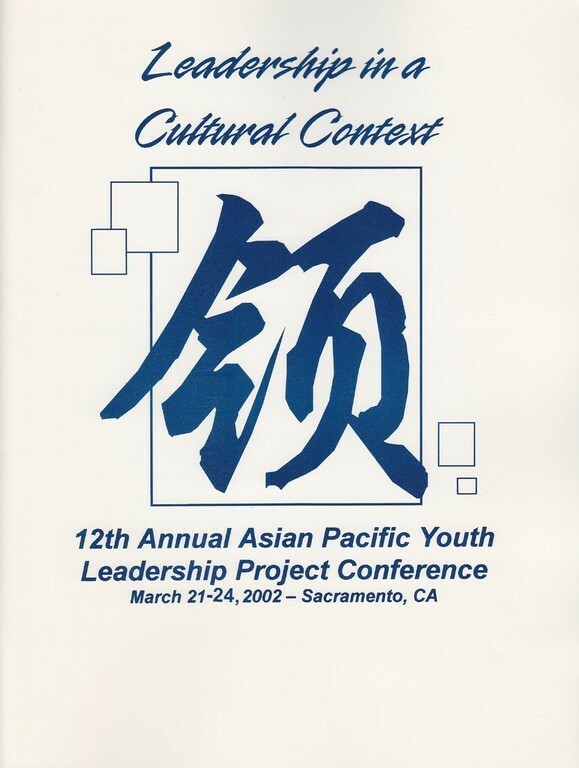 We are looking forward to hearing from you.